HUMAN REPRODUCTION at ART NEW YORK from 3RD - 8TH MAY. DANIEL ARSHAM, TANER CEYLAN, JAKE AND DINOS CHAPMAN, ZHANG HUAN, HENRY HUDSON, MARC QUINN and JASON SHULMAN. 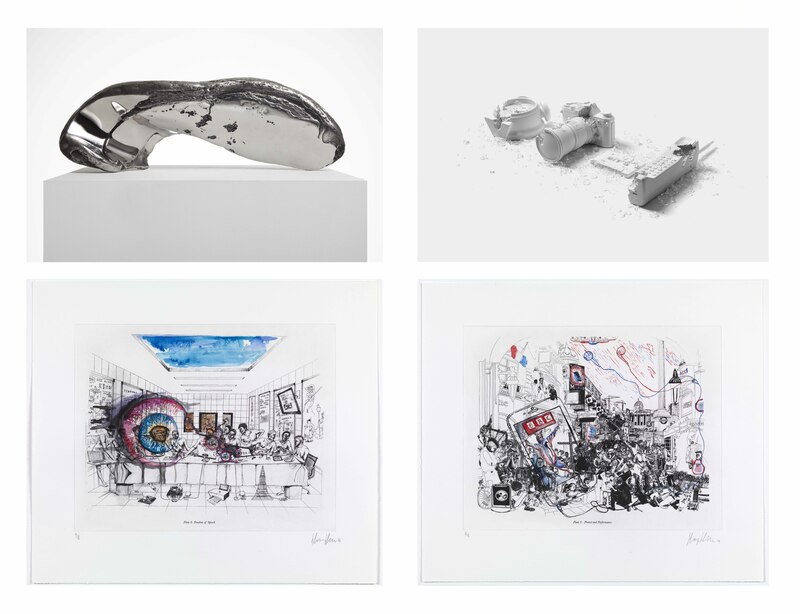 A curated selection of prints, limited edition sculptures and unique works on paper. Showcasing a new limited edition collagraph print from Marc Quinn's 'Toxic Sublime' series exclusively available at the fair during the launch week. Held against the backdrop of the Hudson River at Pier 94, Art New York will be the first presentation of Human Reproduction works in the U.S.